What Repairs Do You Actually Need? Driving a motor vehicle in the United States is a fact of every day life for almost all of us. We depend on our vehicles to get us to work and home, take our kids to practice, go on vacation, and everything in between. When you use a machine as much as we all use our vehicles, it’s going to break eventually. Americans as a whole, put a tremendous strain on these incredible pieces of technology, and we expect them to deliver perfect results, every time. That’s a fantastic idea in principle, but it’s just not going to happen. We’re all going to experience a mechanical breakdown, at some point or another. Usually when we can least afford it, and when we have the least amount of time, patience, and energy to deal with it. Read more … What Repairs Do You Actually Need? I’m writing this article based on something I’ve personally come across many times in my career. The importance of using the correct fluid for any of your vehicle’s systems cannot be overstated. This is more true for your transmission than any other system. Take an example I encountered just last week, and we’ll also look at why it’s more important for your transmission than it is for other systems. This is a question that is near and dear to my heart, and it’s a question I hear all the time. This topic is near and dear to me because I've spent the bulk of my career repairing transmissions of every kind. I see so many transmission failures that could've been prevented by regular servicing of the transmission, and these failures end up costing people a lot of money. 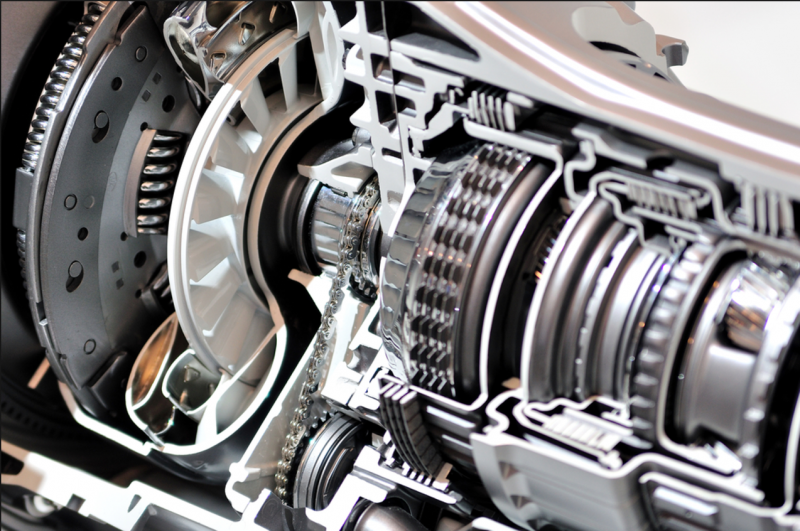 Several years ago a transmission service was regularly recommended maintenance at any shop you'd visit. 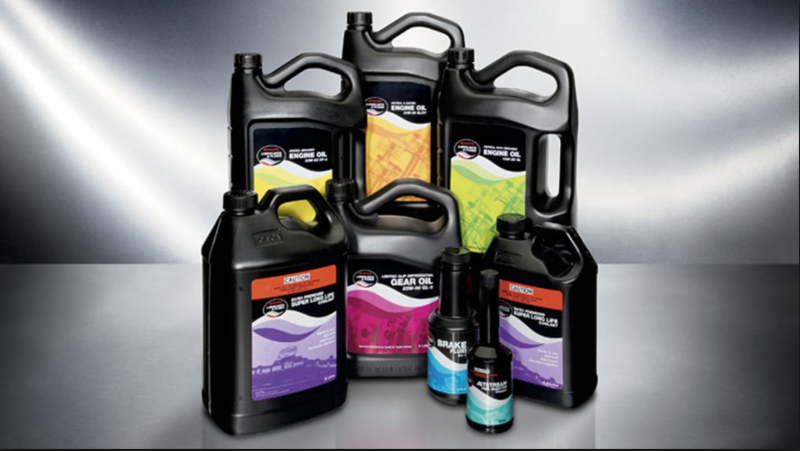 The advent of new, longer life, transmission fluid has cut down on this dramatically, but the majority of cars still on the road, are using fluid that needs to be serviced regularly. No one is talking about it anymore! So let’s take a little closer look at it, and see how this can effect you. How Does A Vehicle Get A Recall? There’s a saying that only 2 things are certain in life — death and taxes. They should add a 3rd to that list: car repair. It’s going to happen whether we like it or not. Your vehicle will need repairs as it carries you through your day to day life, this need becoming more likely as the car ages. 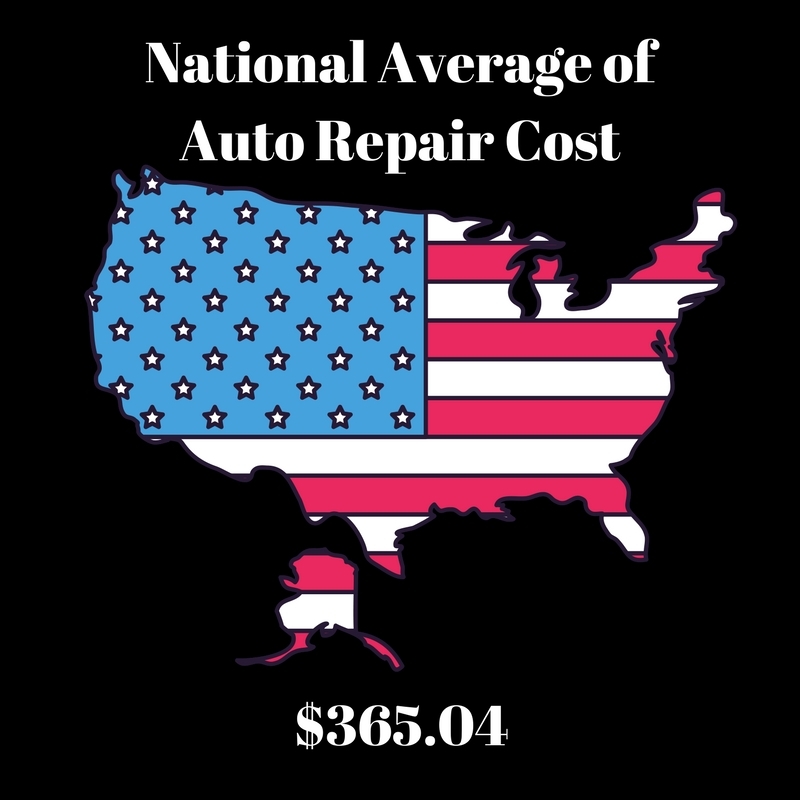 The auto repair industry has ballooned into a juggernaut of the business world, accounting for over $250 billion in revenue per year. 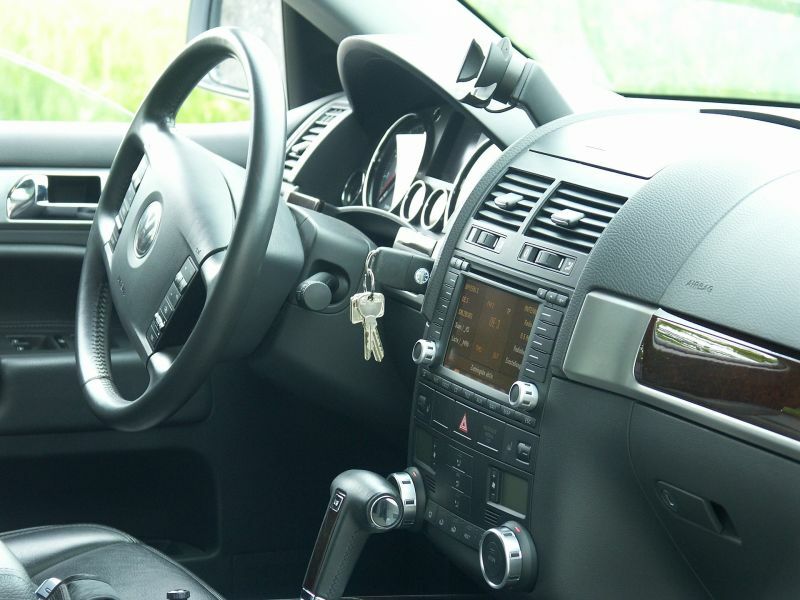 When the vehicle is new, and has a manufacturer’s warranty, or with some type of extended warranty (read here for more about extended warranties), your out of pocket expenses will be limited, or nil. As we all know, once the warranty expires, the expense falls directly on your shoulders for any repairs needed. However, that doesn’t always have to be the case. A manufacturers recall can change that, at least for the repair named in the recall. So how does that happen? Who decides what’s going to become a recall, and how do you find out if your current automotive problem is covered by a recall? 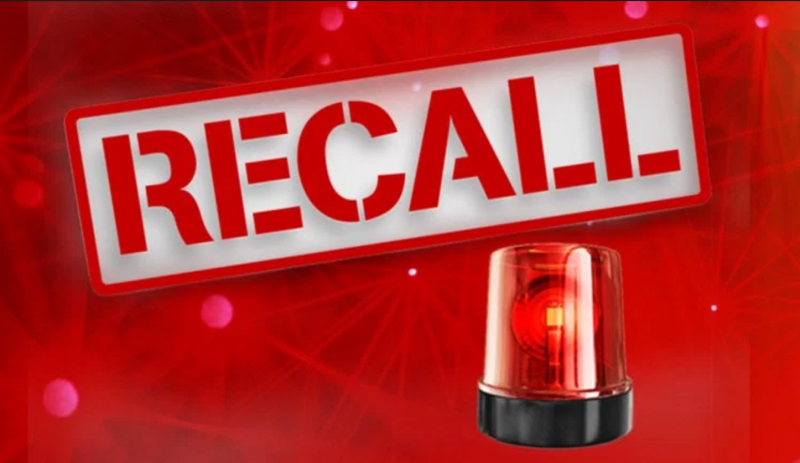 Read more … How Does A Vehicle Get A Recall? Other than being able to get you to where you're going, the most important function of your car is to be able to stop before you hit anything when you arrive! We’re going to take a look at some of the important things to know about your braking system as an every day driver. We’ll start by looking at the mechanical side of the brakes, and then take a peak at the hydraulic side of the equation. The more well informed you are about how something works, the better you can use it! Today we’ll be taking a look at one of my customers who came to me with several problems that all had an underlying cause, as well as one unique thing that is important for everyone to watch out for. 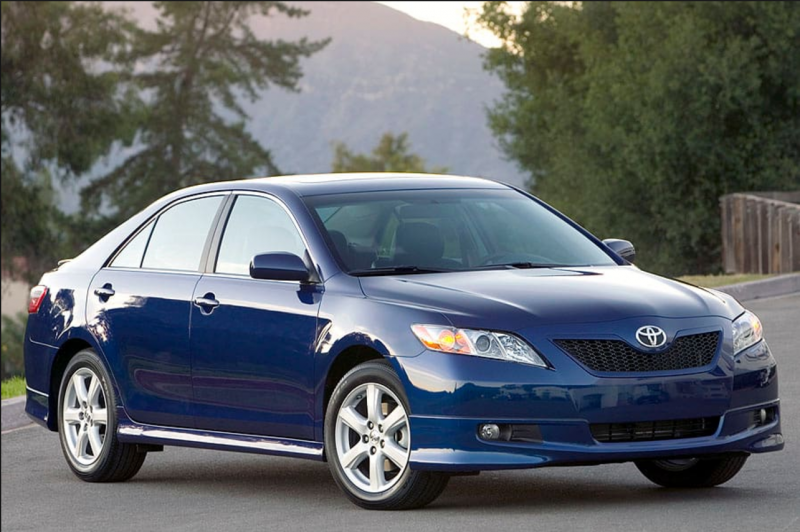 So we’ve got a 2007 Toyota Camry with a 3.5 L V6 engine and we’ve got P0031, P0138, P0453, and P0606 for our Pcodes. 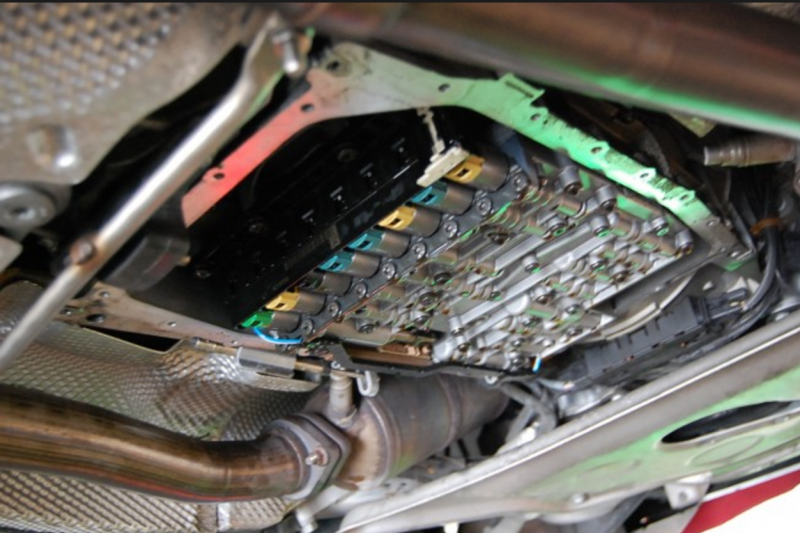 Let’s take a look under the hood! Today we’re going to take a look at a transmission problem a customer contacted me about for a 2007 VW Touareg with Pcodes P0715 and P0720. These Pcodes mean: Input/Turbine Speed Sensor Circuit Malfunction for the P0715, and Output Speed Sensor Circuit Malfunction for the P0720. 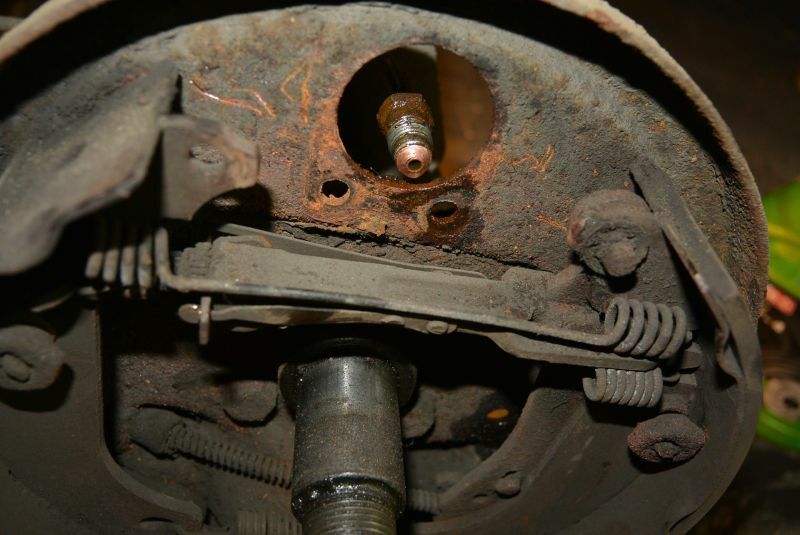 Most of my readers that are a little familiar with auto repair will be saying “wait a minute, those sensors don’t both go bad at the same time!” While in most cases that’s true, it may not be for this application. Let’s take a closer look. 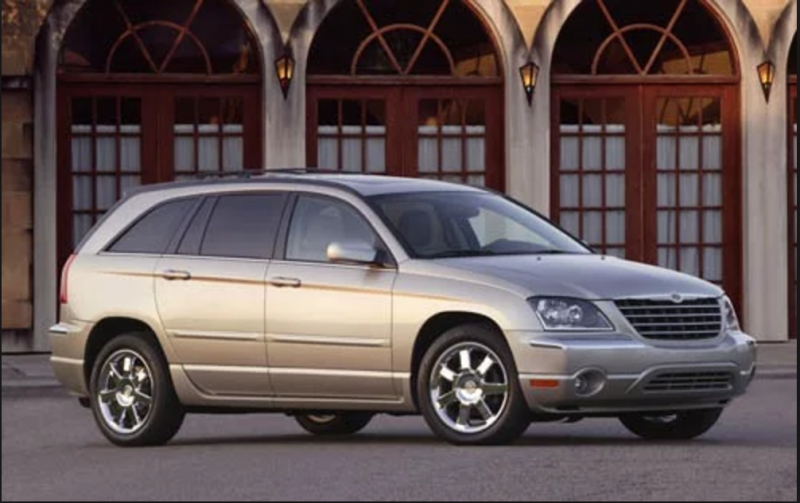 The next submission we’re going to be looking at is from a customer who has a 2005 Chrysler Pacifica with a 3.5 liter V6 engine and is getting the Pcode P0420. SPOILER ALERT: the culprit was a bad catalytic converter. Why am I saying that so early in our look into the issue? Easy, this is by a very wide margin the most common cause of failure for this Pcode. There are certainly other issues that can cause it, but they’re definitely the exception and not the rule, for this vehicle and engine combination. However, read on, and I’ll explain why a proper diagnosis is so important even for Pcodes like this, that have a specific failure almost all of the time. 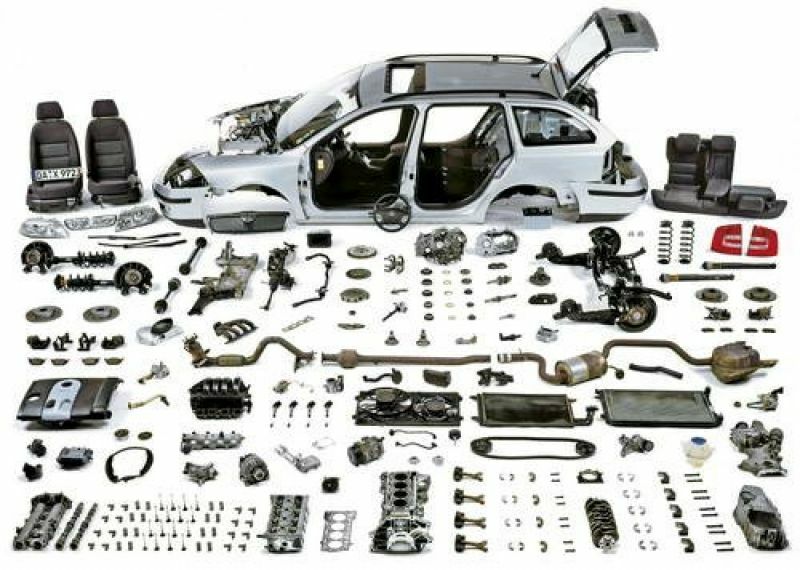 This topic seems pretty straight forward on the surface of it: when you've determined what’s wrong with your car, or what’s broken, you call a few places, pick the cheapest one, and go get your parts. Simple, right? Actually, no. Let me explain.